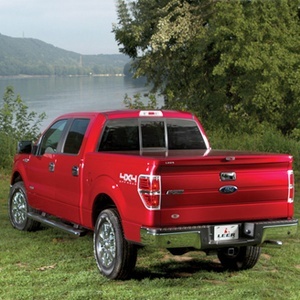 Truck Accessories for Work or Play! 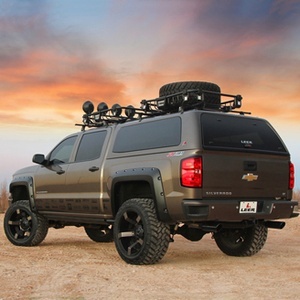 We offer top-quality accessories, including camper shells, bedliner sprays, and utility racks. 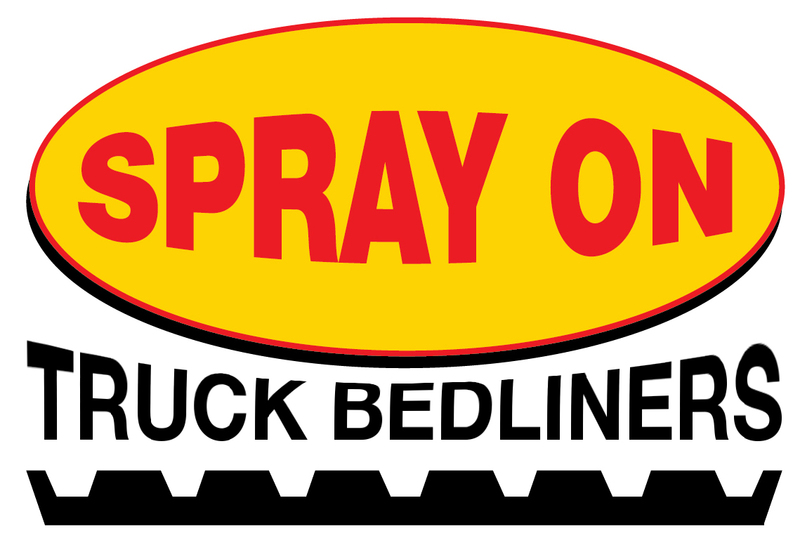 We offer top-quality truck accessories, including camper shells, bedliner sprays, utility racks, commercial fleet and dealership services in Woodland, California. 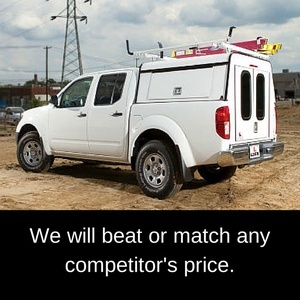 Our truck accessories increase the versatility of your truck. We have 25 years of experience in the industry and proudly provide an extensive selection of durable and affordable truck accessories. We carry Leer™ camper shells and lumber racks – available with a lifetime warranty on paint and structure, bedliner sprays, toolboxes, and van accessories including ladder racks and bulk heads. Hablo Espanol. 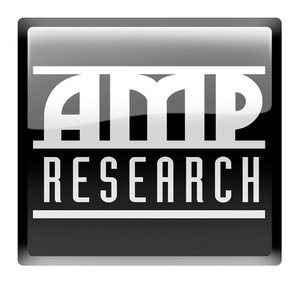 Contact us today for more information about our dependable products. 2000 E. Main St., Suite A Woodland, CA 95776 | Phone: 530-668-6550 | Hours: M-F 9:00 a.m. to 5:30 p.m. | Sat 9:00 a.m. to 3 p.m.